Every day is a great day to drink beer, but, when it’s National Beer Day the greatness needs to be celebrated with something even more special. Sunday, April 7, 2019, is National Beer Day and three local breweries have recently launched beers to coincide with the special day. Frank Brewing Co. has released a one-off: The Sasquatch Kolsch. I had the taste of a Sasquatch on my lips and I loved every moment of it. A Sasquatch Kolsch, to be exact. 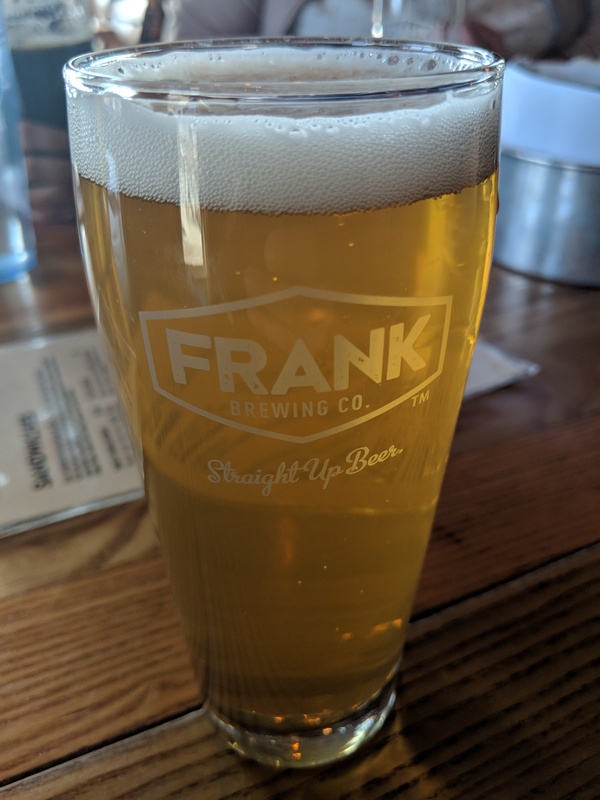 It’s the latest one-off from Frank Brewing Co. that is currently available on tap and in growlers. Head Brewer, Brad Wright, wanted to do something a bit than a pale ale or IPA, so he dry hopped a kolsch with a Canadian hop. The Sasquatch has a ABV of 5.4.% with 24 IBU. Remember the incredible Goose Brut IPA that Motor Craft Ales made? Well, they’ve one upped it. The Goose Rose IPA is fermented over grape skins they collected after pressing grapes from their 2 Cars Collide Series. This allowed the grape skins to leach a beautiful rose colour, along with delicate wine characteristics. Combined with a huge dry hop, the final beer is a unique, champagne like beer-rosé hybrid. It’s extremely dry and light, with no residual sweetness left, allowing the Huell Melon hops and delicate fruit and florals to shine through. 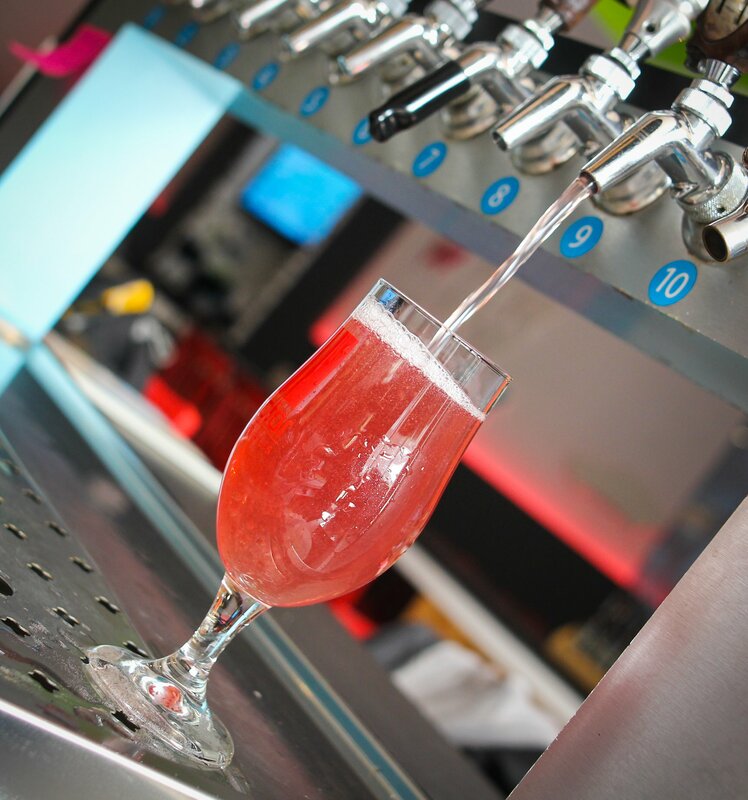 The Goose Rose is an extremely drinkable beer with an ABV of 6.3% and 25.2 IBU. Sometimes drinking beer can lead to a lot of good. 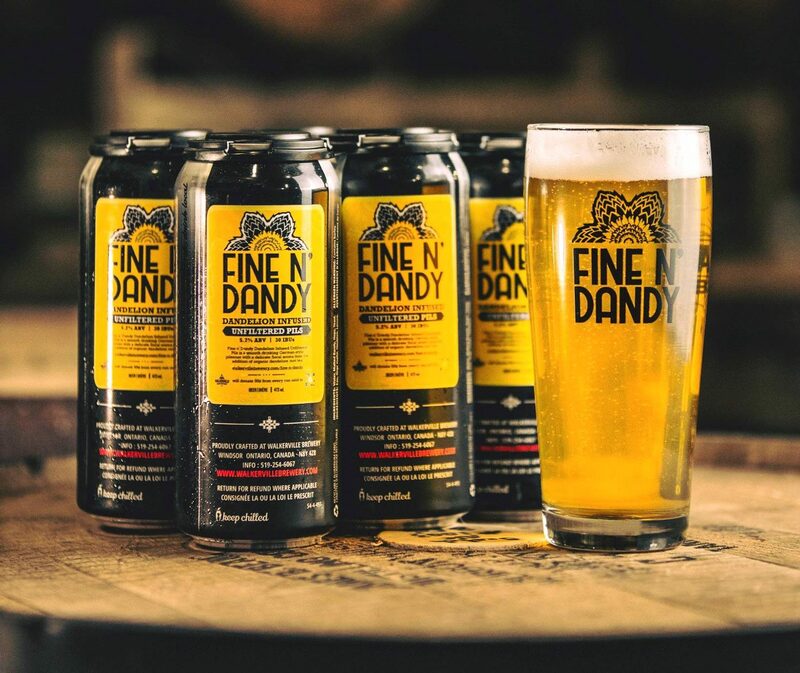 Walkerville Brewery‘s new Fine n’ Dandy Dandelion Infused Unfiltered Pils is available in 6-packs exclusively at the brewery and the brewery will be donating 50¢ per can to the Canadian Cancer Society. They will also have Fine n’ Dandy t-shirts and pint glasses available for sale throughout the month of April (while supplies last) with net proceeds also benefiting the Canadian Cancer Society. For more information on the Fine n’ Dandy Project and Walkerville Brewery’s collaboration with Craft Heads Brewing Company, please visit www.walkervillebrewery.com/fine-n-dandy.